I’ve known for over a decade that helping people tap into their creativity was part of my purpose. 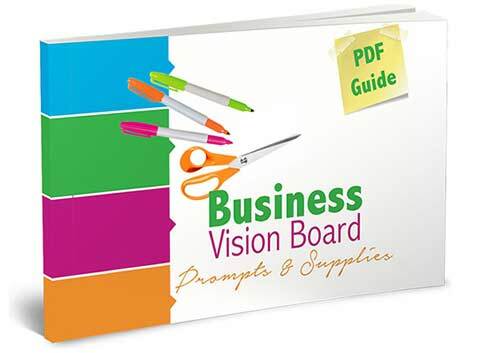 I ignored that vision for a while, just sharing my art and creativity with family, friends and my coaching clients. 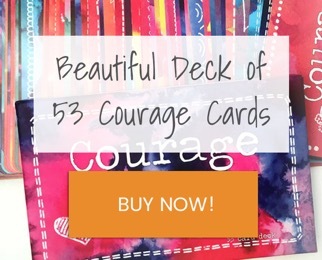 When a client was having a mindset shift or had reached an upper limit in their beliefs, I’d send them a painted card to help give them courage. 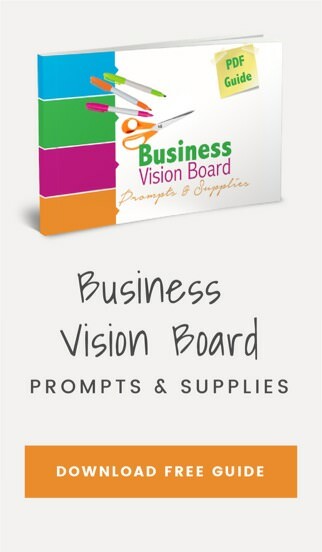 I had incorporated creativity into my Business Vision Board Workshop… but teaching other people how to use creativity as a personal development tool? Well, here’s how Heartwork Journaling began to take shape. Helping Others Always Helps You. 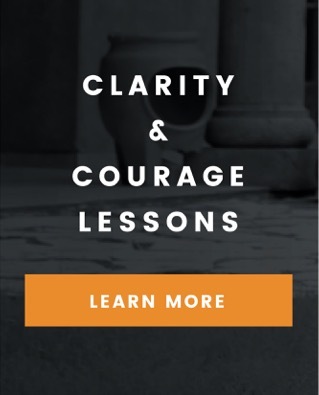 In May 2017 I was in a Mel Robbins personal development course. 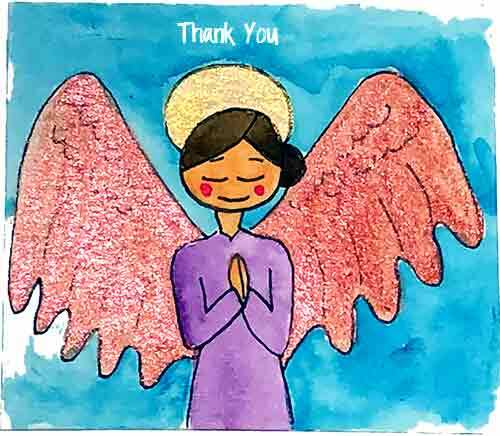 One of the other participants, Shane, saw some of my artwork and asked if I would consider illustrating her book. 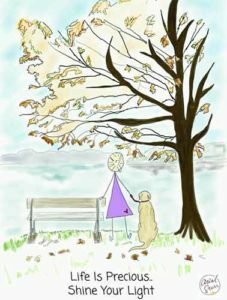 To help her, I quickly filmed the doodle / stick figure how-to video tutorial below. How Many Dreams Does Self-Doubt Kill? After finishing it, I thought “It’s kind of silly” and I thought people wouldn’t take me seriously, so I almost did NOT share it. The same day, Mel issued a challenge to “Get What You Came For” so I said “What the heck, I was inspired to do this to help Shane!” so I shared it. People were excited, grateful that I had shared AND they started sharing their doodle artwork WITH me! 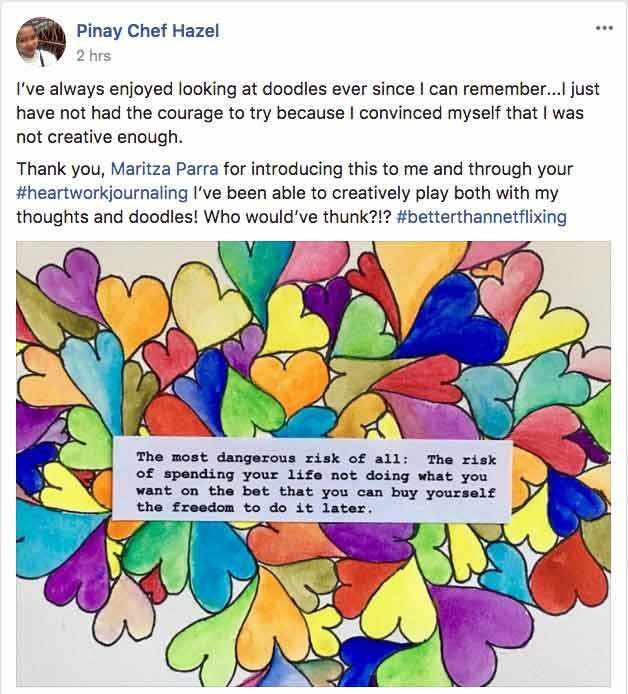 They also started using simple doodles to make themselves feel better, stay focused by using it in their planners and just for the fun and self-upliftment. It’s in the sharing that you truly understand how you impact other people. It’s in the sharing and feedback you get that you continue to unravel the threads and follow the breadcrumbs to find out how you can serve more and better. It’s in the sharing that you can truly identify and spread your work into the world. 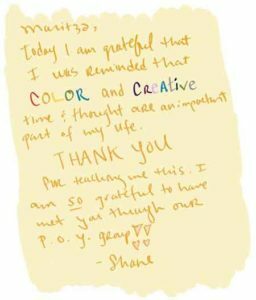 Here’s a note from Shane AND one of her adorable doodles. By the way… she DID write and illustrate her book herself. Yayyyy!!! A dream come true. 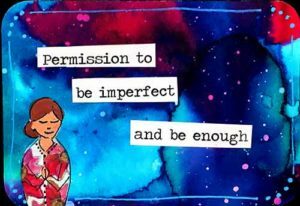 Up to this point, I’d mostly been doing Heartwork Journaling for decades for my healing and growth. 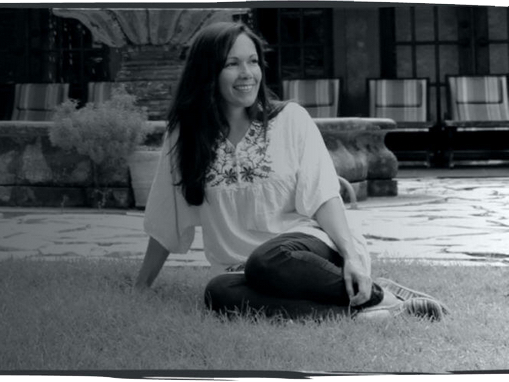 On my 40th birthday (over 10 years ago) I did have a vision of myself leading people through something involving creativity – but it was during a meditation and I wasn’t really sure what it was, so I packed it away. 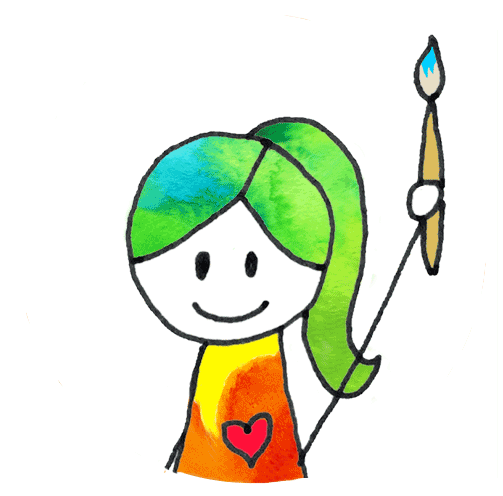 Over the last several years, I did hear Brené Brown talking and writing about the importance of creativity to living a wholehearted life. Now I TOTALLY understand how and why it helps others ENORMOUSLY and IS SO important for more people to learn how to soothe themselves, heal the past and rediscover themselves through the act of simple creativity. Summer of 2017, I decided to learn how to livestream and I did a series of Heartwork Journaling livestreams that became the basis of the book. Here are a couple of the beautiful Heartwork Journaling pieces and messages I’ve gotten since that time. 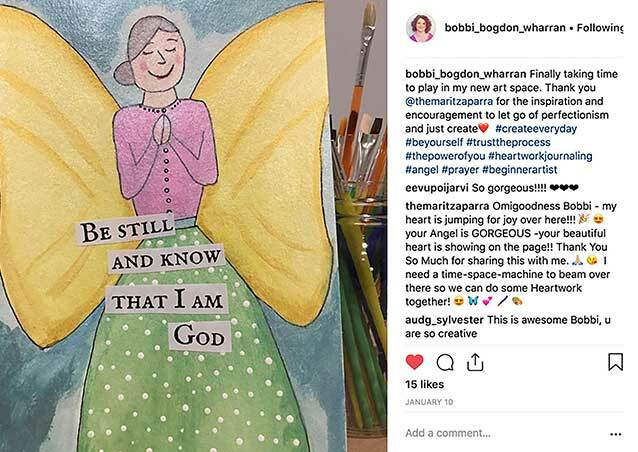 Thank you to those of you who are email subscribers or part of my Facebook page community or who share with me on Instagram or via direct message your Heartwork Journaling pieces, love and kind words. I love receiving them, they make me teary-happy. I cherish every single one. Sharing Will Reveal Your Path. The Doodle Video Tutorial #1 was made to help one person. 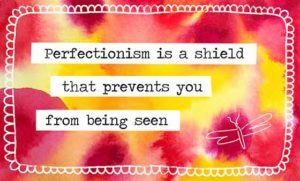 Helping that one person started Heartwork Journaling as a REAL thing. 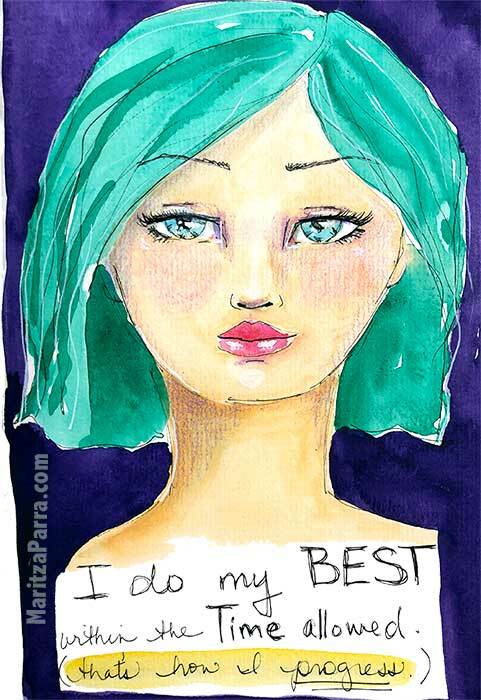 Heartwork Journaling has now helped MANY more people. By sharing, I FINALLY realized how much it could help others and when people asked me to share more – I did. And Heartwork Journaling was officially born into the world. If you have something that is a light, a gift, a talent, a calling, a voice in your heart – PAY ATTENTION. Even if you think other people won’t value it or might even think it’s “stupid” – SHARE ANYWAY. 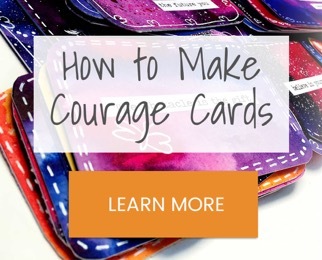 A great way to start practicing bravery is trying Heartwork Journaling! In a few days, I’ll share Doodle Video Tutorial #2 (that I filmed while vacation in an amazing Colorado cabin) because of questions people had about this video. 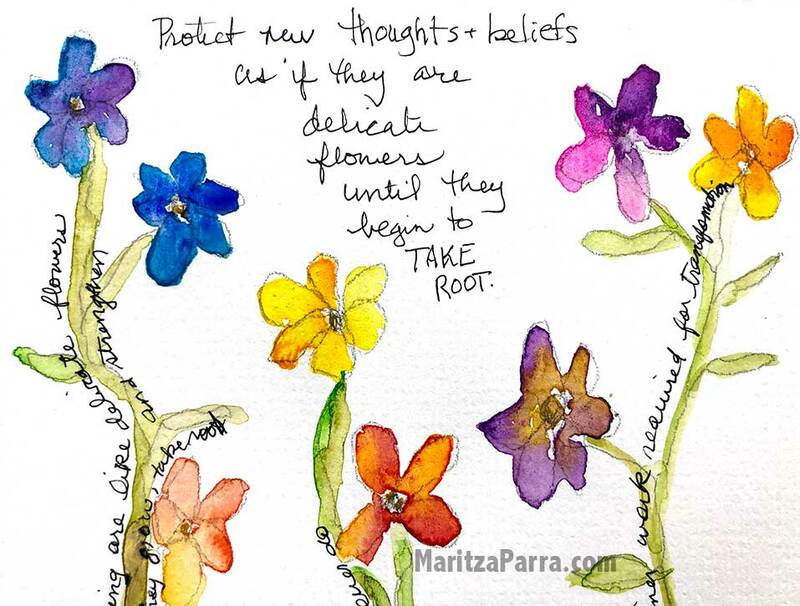 Get your art supplies ready to follow along and do some Heartwork Journaling doodles together. 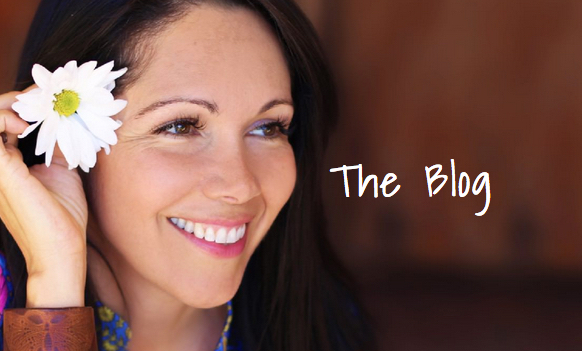 Be a Heartworker – Join the Heartwork Journaling Community! If you aren’t already a member of my email community (and you want to get an invitation to future free events (and see what I’m working on in the Heartwork Journaling art studio each week, sign up below! 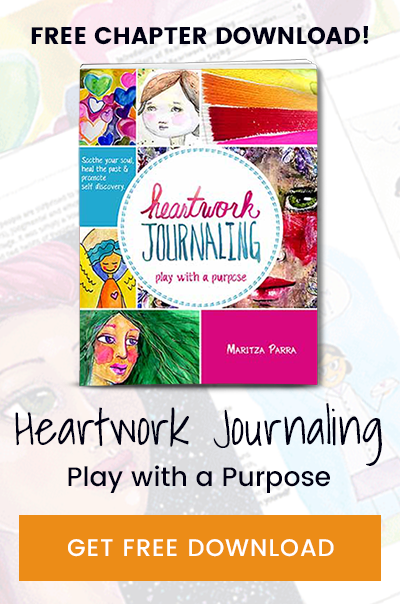 Join me for Heartwork Journaling! After you register below, I'll send you all the details about Heartwork Journaling including what I'm working on in the studio each week plus invitations to my livestreams. If you can't attend live, I'll send you the replay.